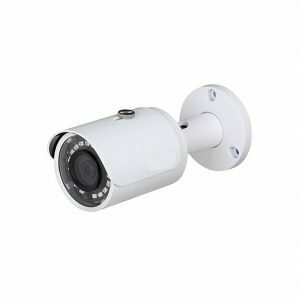 Built-in IR illuminator allows to operate at night conditions, and vari-focal lens with wide range of view angle adjustment enables optimal set the view field of camera to all conditions. 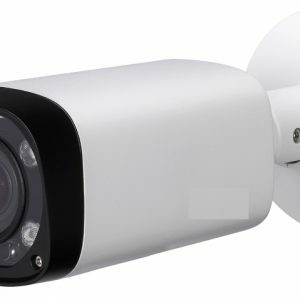 The range of IR illumination according to the manufacturer data, depends on outer conditions (visibility – air transparency, environment, wall colors ie. scene reflectance). 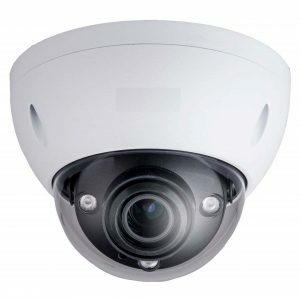 Very easy operation by Internet Explorer browser allows the users to convenient and remote support, and also remote management of the camera. 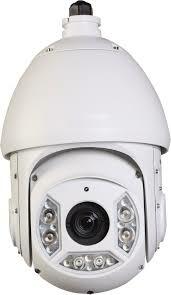 Included camera software enables management and integrated monitoring of many network cameras.